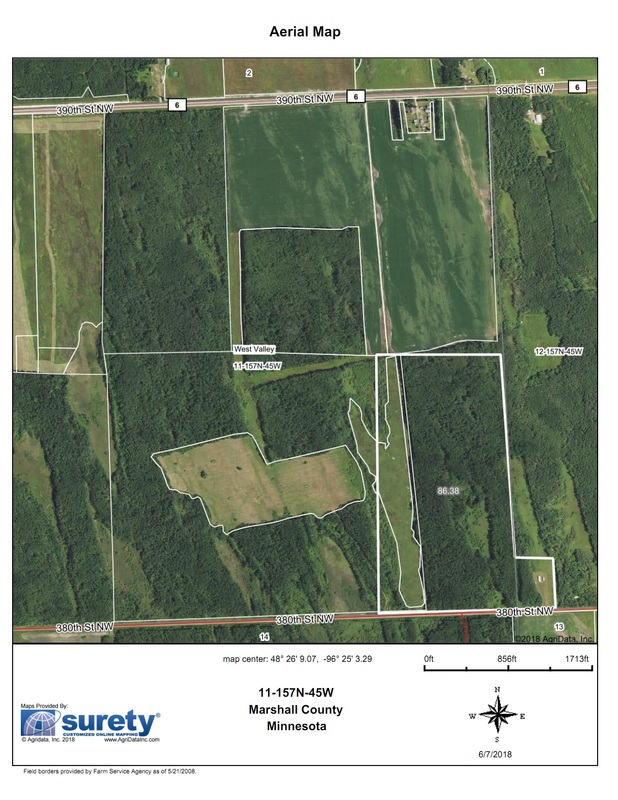 For Sale: 86 acres of beautiful hunting land located in Section 11 of West Valley Twp. Marshall Co. about 4 miles south of Strandquist. 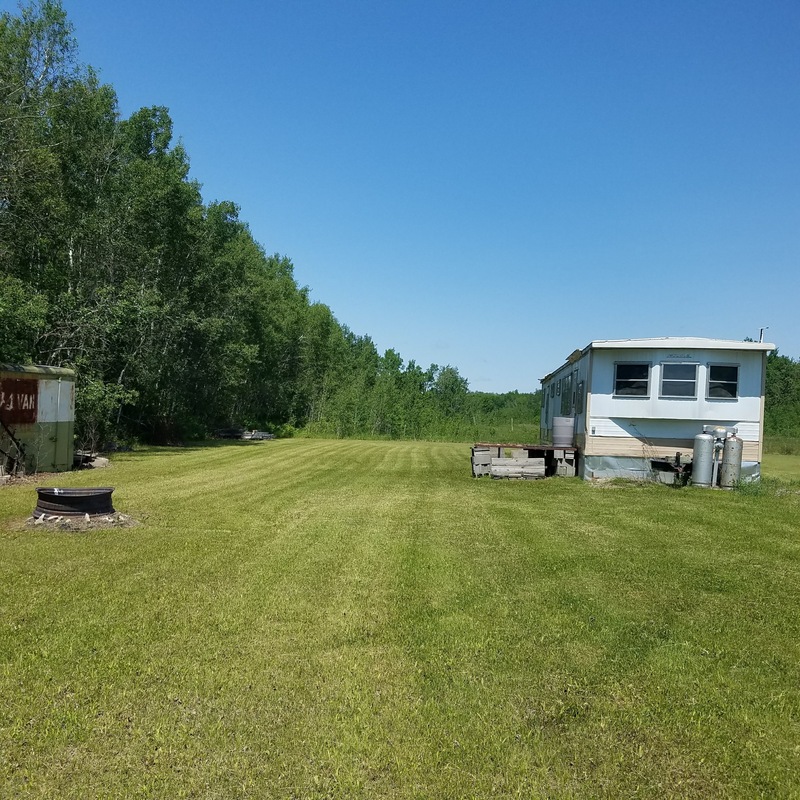 This property is located next to State land and consists mostly of large poplar, oak trees and lots of wildlife. 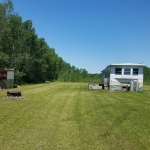 It also has a cabin, electricity and nice high yard located on a good gravel road. Price reduced to $119,000.